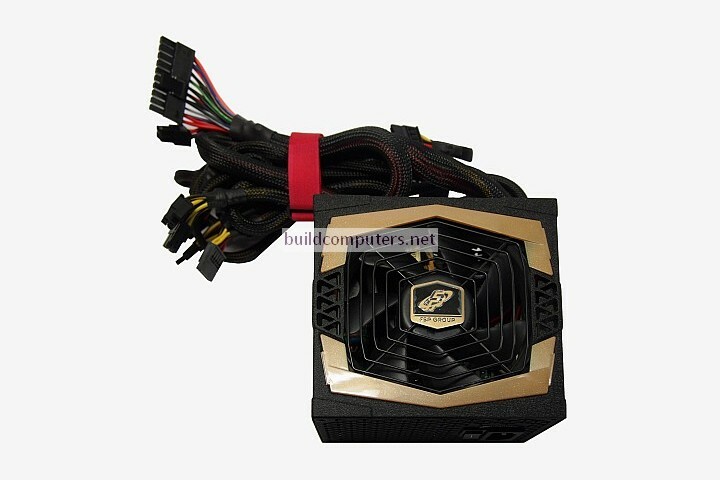 If a CPU is the brains of your computer, then a power supply unit has got to be the heart. A human heart draws oxygenated blood from the lungs and pumps to the rest of the body; A power supply draws the alternating current (AC) from the wall socket, converts it into direct current (DC) and delivers it to the rest of the computer. 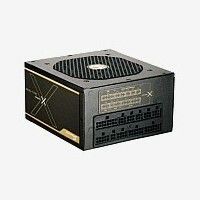 All ATX power supplies have the same width: 15 cm (5.9 in) and height: 8.6 cm (3.4 in). However they do vary in length. 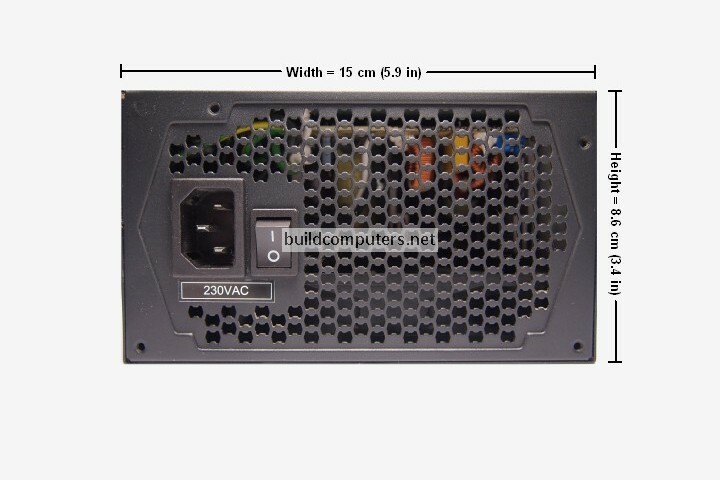 Most power supplies are 14 cm (5.5 in) to 18 cm (7.1 in) long, but some top end units can go up to 22.5 cm (8.9 in). This seems like a minor detail, but it matters a lot when you are working with small computer cases. 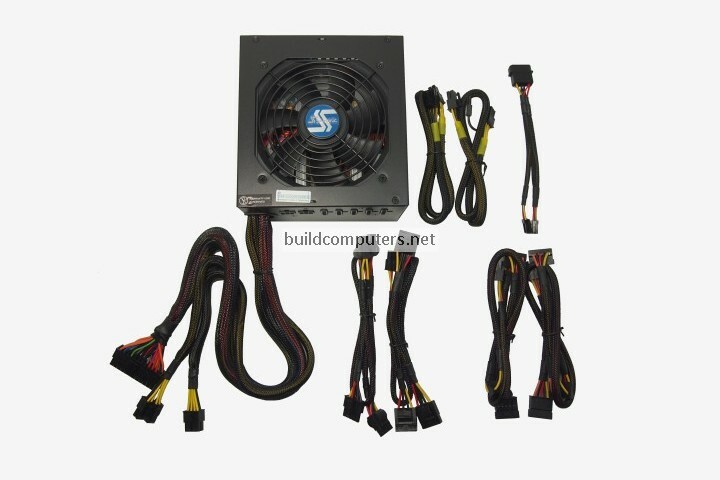 So before buying an ATX power supply, make sure that your case is able to acommodate its full length. 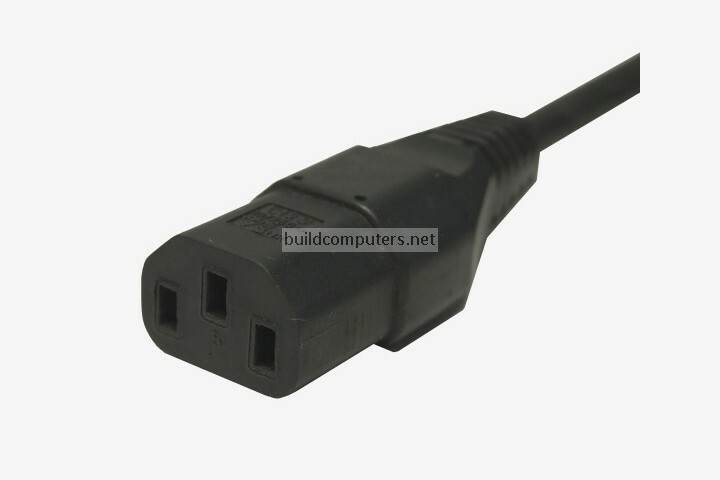 Once your PC power supply is hooked up to the wall socket, it's ready to distribute power to the rest of your computer with an assortment of power cables and connectors (see image below). To first timers it probably just looks like a big mess of cables, but no worries we got your back - Our full picture guide to power supply connectors will show you how to hook up the power supply unit to your CPU, motherboard, hard drives, optical drives and graphics cards in minutes.